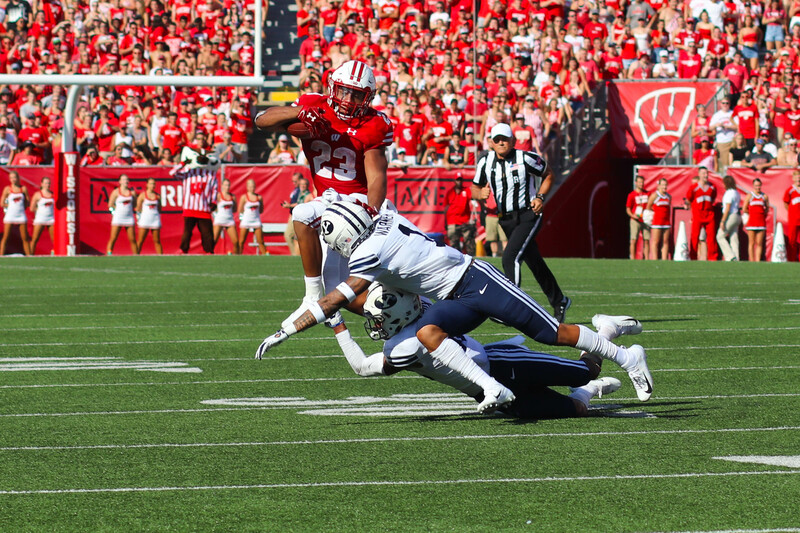 Wisconsin’s non-conference home game win streak, age 15, of Madison ended peacefully on Saturday, Sept. 15, 2018, at Camp Randall Stadium in Madison as the Badgers succumbed to Brigham Young University. If one hasn’t scoured the internet an obscene amount for Badger football trivia, then it’s important to note that this break was formerly the longest active streak of its nature in the NCAA. 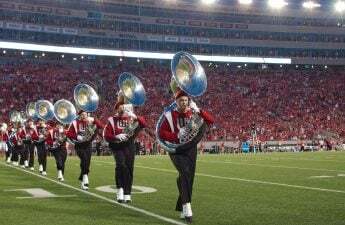 The streak was born in Madison, on September 20th, 2003, as a result of the Badger win over the North Carolina Tarheels following a shocking 5–23 loss to University of Nevada, Las Vegas. The streak was one of the many sad records broken Saturday, including the first regular season loss since 2016. On Sept. 25th, 2010, Wisconsin beat Austin Peay University 70–3 in order to continue the streak. This is important to the meaningfulness of the streak because 70 is a big number and Austin Peay contains too many vowels. 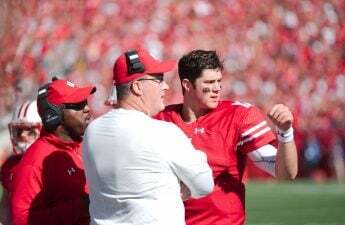 The streak withstood tough challenges from mostly non-power 5 teams, which pretty consistently held the Badgers out of the upper echelon of early AP polls. The streak was instrumental in instilling student’s confidence in the Badgers, believing they are good at everything, all of the time. 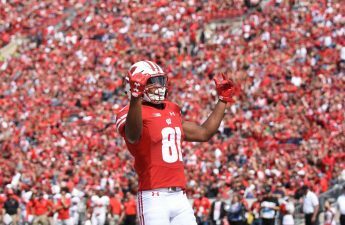 The football team enjoyed hosting a variety of visiting teams and forcing them to take an “L.” The Badgers loved intercepting balls, running in for touchdowns, making field goals and were quick to quiet all of the haters. Some players were also great bakers in their time, often crafting football-shaped cookies and scrumptious cupcakes for their opponents after their tough road loss. Camp Randall Stadium was a special place to the then-invincible Badgers — they loved running, passing and almost breaking a concrete stadium by jumping too dang much. When it seemed as though the game would not turn out in the Badger’s favor, the team still felt at home there. It was as if the team had played there for 100 seasons or something and they had known the pain of losing to a far away, non-power five opponents before. The student section and student workers who decided UW Athletics seemed like a great work study option are grateful for the loving care given to them after the game and for all hate being directed to the usually reliable players in ineloquent Facebook comments. A formal burial will be attempted on Saturday, Sept. 7, 2019., at Camp Randall. This is the next time the Badgers get to play a non-conference opponent at home, so until then, students get to be sad and streakless. Some referees who are just trying to talk above the student section yelling about some moon will officiate. A visitation will be held in the comments section of the Bleacher Report articles from now until Saturday’s game at Iowa. In lieu of flowers, losses from Minnesota, Iowa and Nebraska are all appreciated.